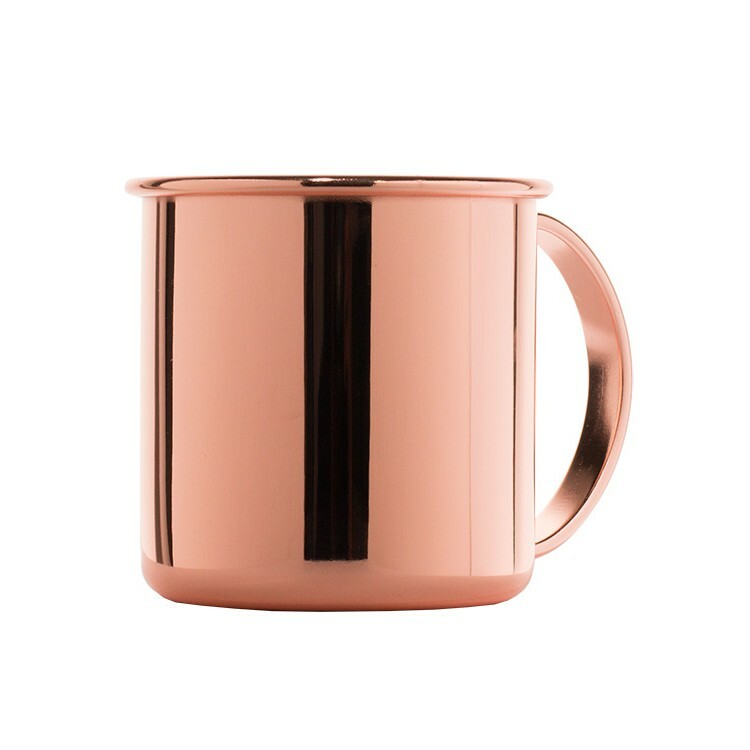 Moscow Mules are pretty delicious and at the moment also quite popular in bars around the world. 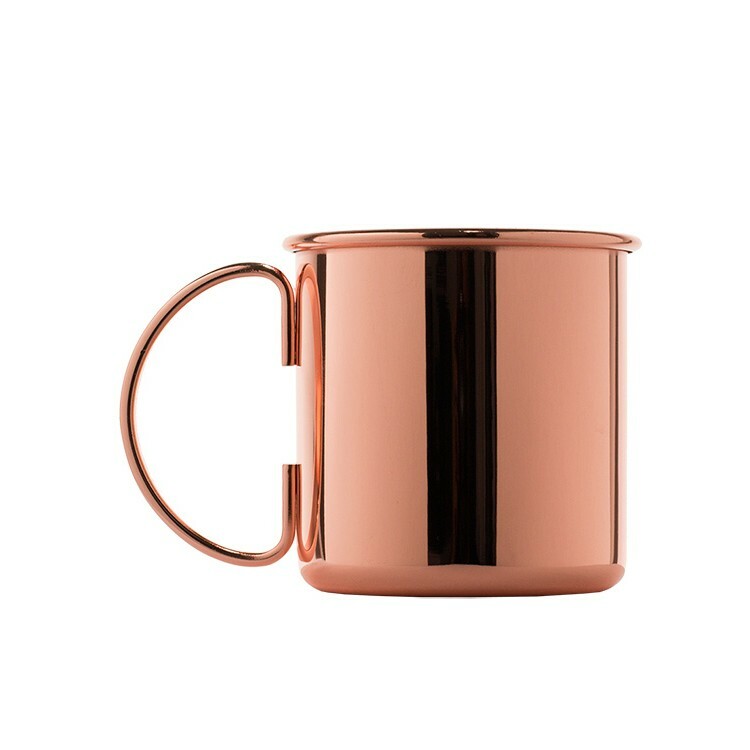 With this Moscow Mule set you get all the goodies you need to mix your Gin or Moscow Mule the professional way. 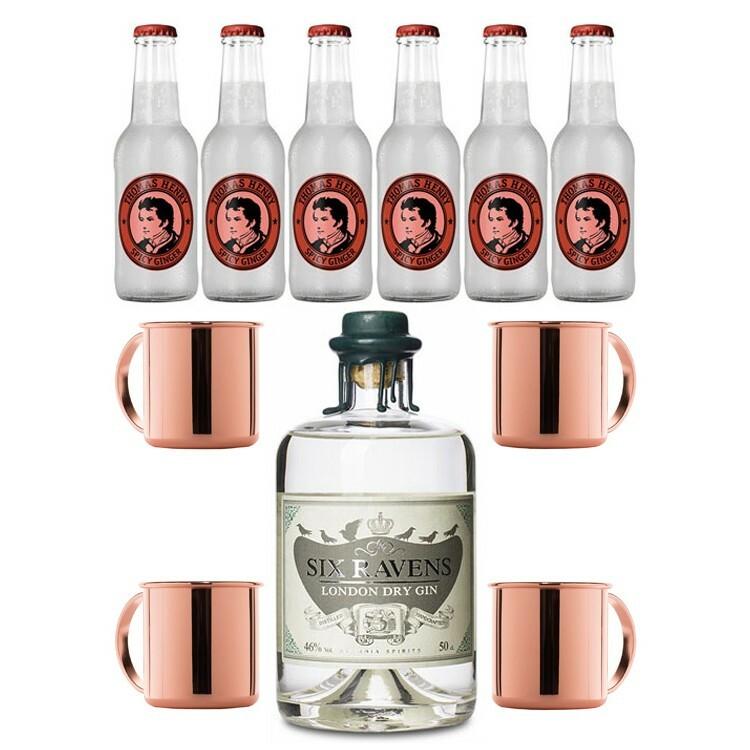 It includes copper mugs, ginger beer and one bottle of Six Ravens Gin. 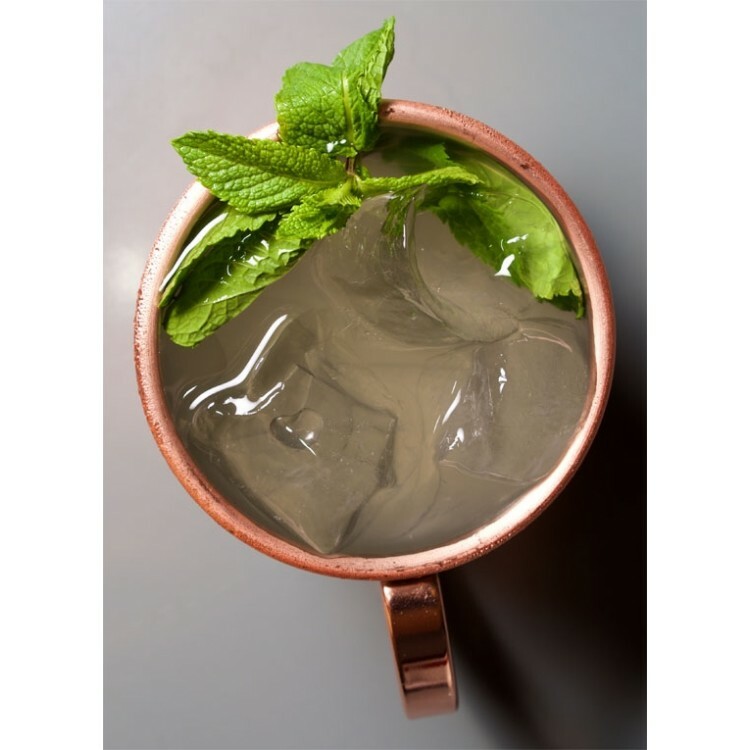 Moscow Mules are pretty delicious and at the moment also quite popular in bars around the world. In the bar you can recognize this drink quite easily because it is traditionally served in copper mugs. 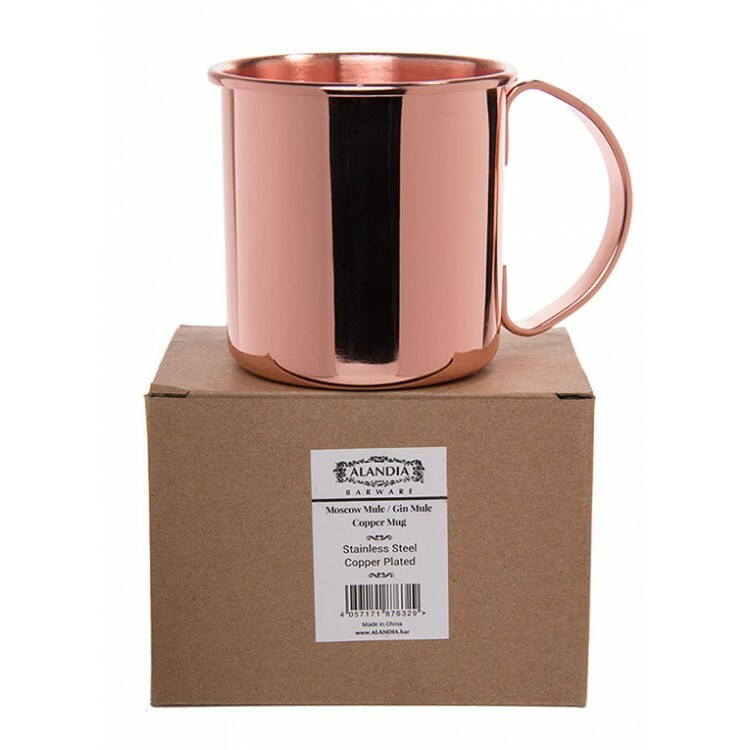 With this Moscow Mule set you get all the goodies you need to mix your Gin or Moscow Mule the professional way. 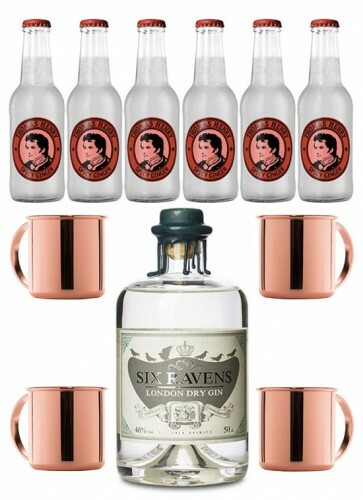 It includes four premium copper mugs, six bottles of Thomas Henry ginger beer and one bottle of Six Ravens Gin. 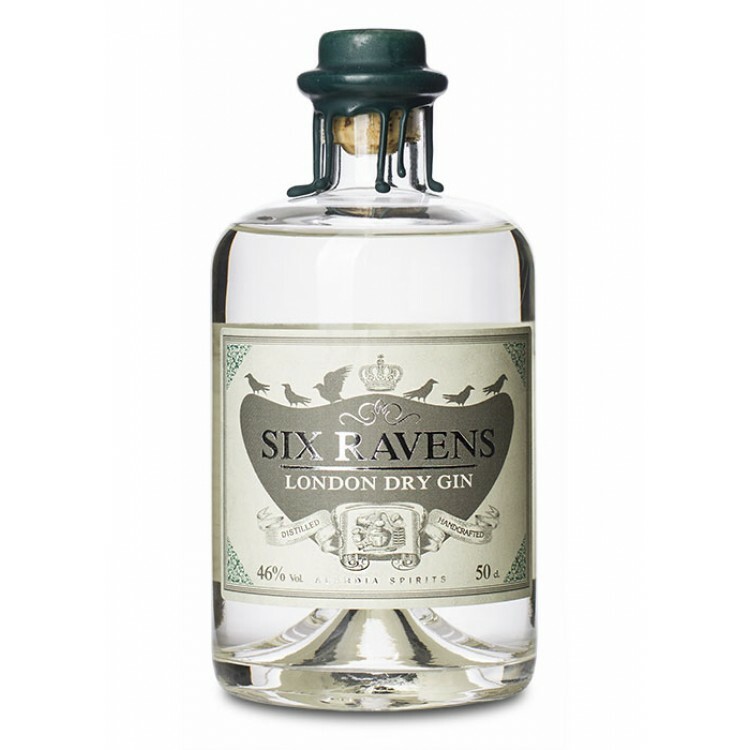 Six Ravens is the perfect Gin for a Moscow Mule as it is distilled with fresh ginger roots. Therefore it perfectly harmonizes with ginger beer. 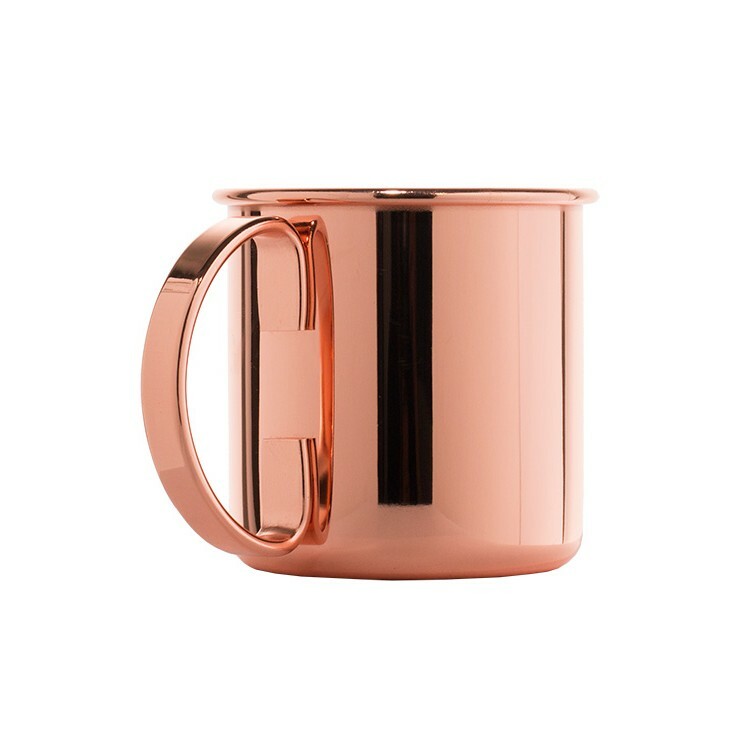 The premium copper mugs are made of stainless steel and have a shiny copper plating. 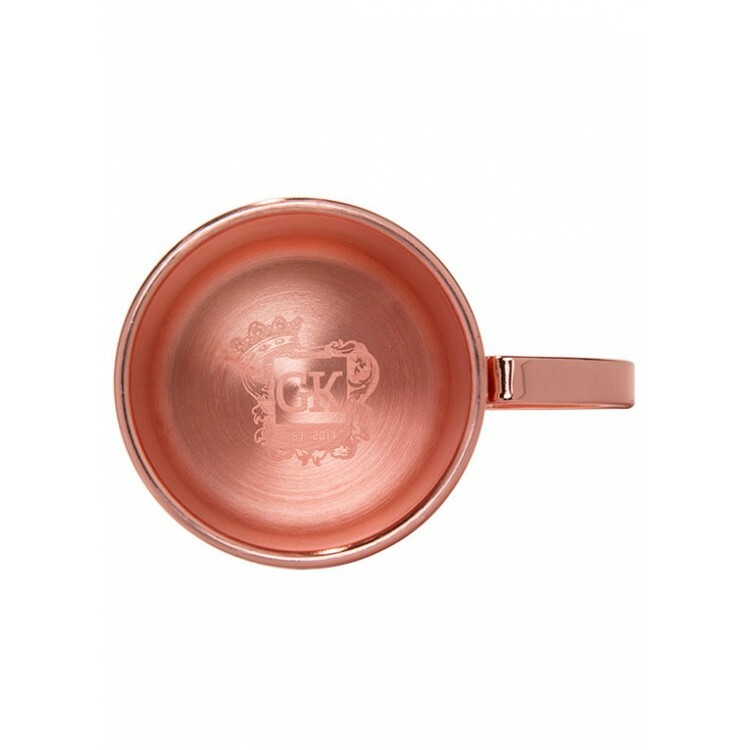 They are engraved in the inside with the Gin-Kingdom logo. 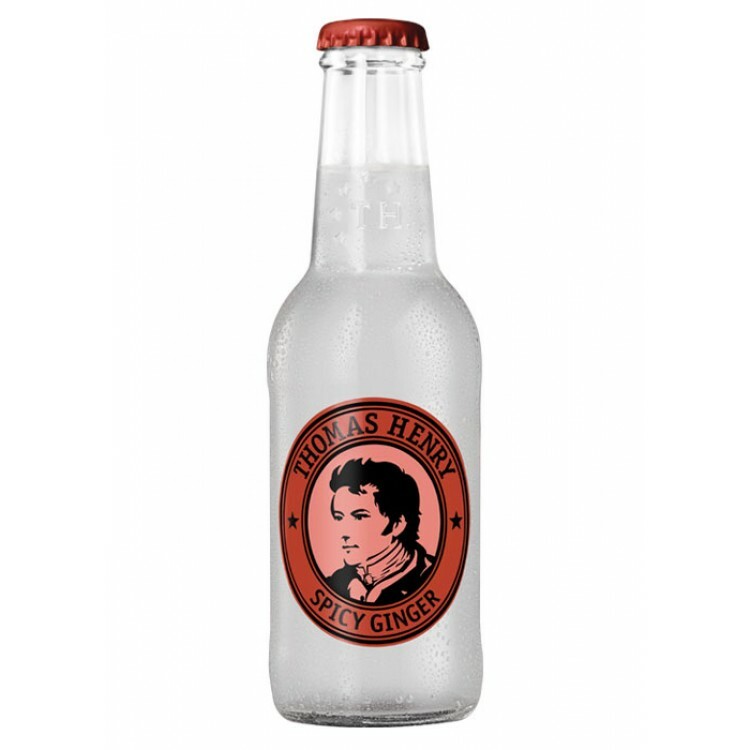 Thomas Henry ginger beer is made in Berlin (Germany) and is our favorite ginger beer. It has a pretty spicy ginger taste, more than you normally have in other ginger beers. Therefore the ginger kick stays alive, even when mixed with ice and Gin. We are sure that this set will give you a really good time. Ingredients: Water, sugar, carbonic dioxide, natural ginger flavouring with other natural flavourings, citric acidifier, stabilisers E414 and E445. Vegan and naturally gluten-free. Place 1-2 THE ROCK ice cubes in the copper mug. Add 30ml Gin (or Vodka if you want to make a Moscow Mule) and the lime juice. Stir and then fill the mug with ginger beer. Garnish the drink with 1-2 slices of cucumber and add a mint sprig for decoration. 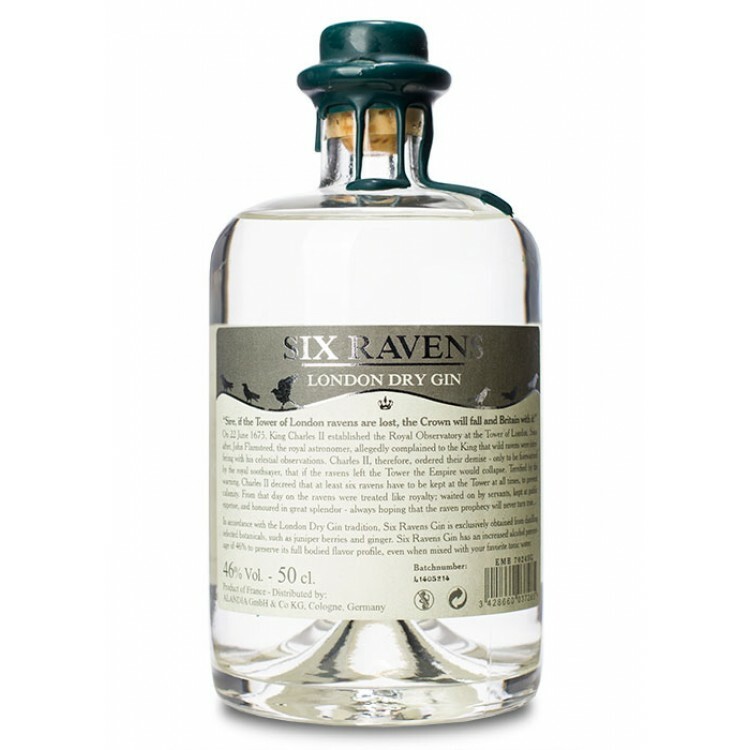 A good Gin for a Gin Mule is Lucky HANS Bavarian Dry Gin.